Brock Street: can you please..
..give a guy a break. this is killing me, so inspirational and clean. this home is the purest form of "less is more". everything looks effortless and lived in. you know, the fireplace mantle totally took me down...so great! 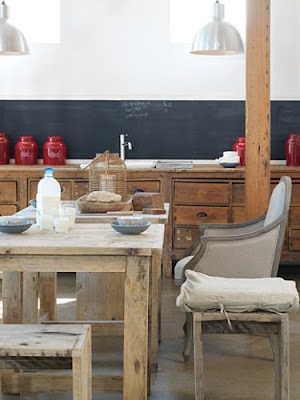 found this great blog (desire to inspire) on remodelista. 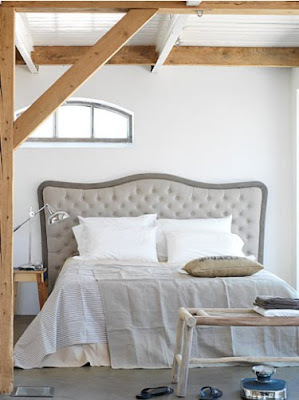 Love these spaces, chic yet uncluttered and fresh...perfect! are you kidding? I just LOVE the cute little stools/tables in front of the couch in Photo 1. I can really use some of those! you are right Zhush...uncluttered is perfect. 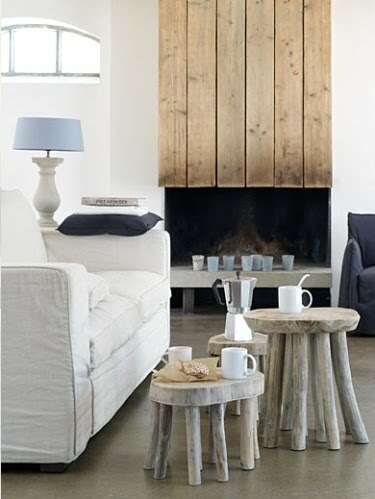 love it... esp the stools... i bet they dance at night! After Laura's comment the stool/tables are kind of freaking me out...they're like pets with those legs...they look like they could actually toodle off to the kitchen! oh, red ticking! What if the adorable stools DO dance at night!